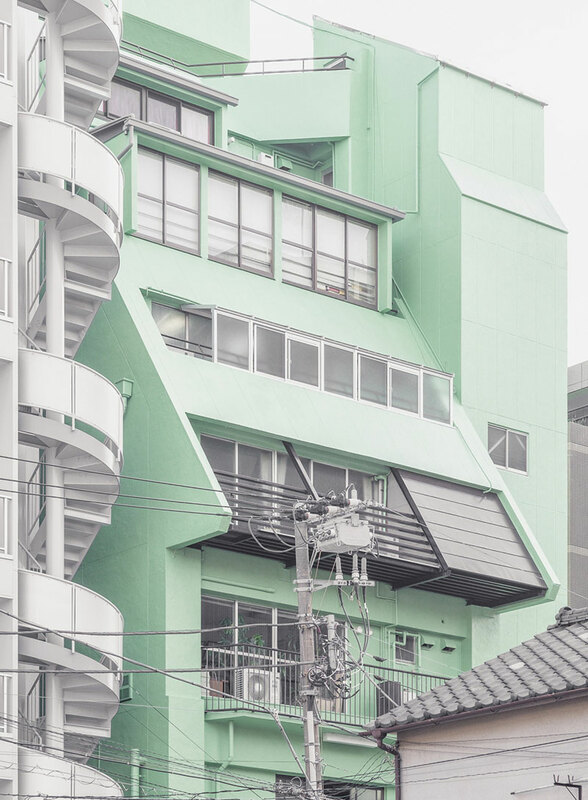 Photos of man-made, synthetic and culturally significant environments heavily focused on architecture and urban areas of Japan and East Asia by architect, designer and photographer Jan Vranovský based in Tokyo. 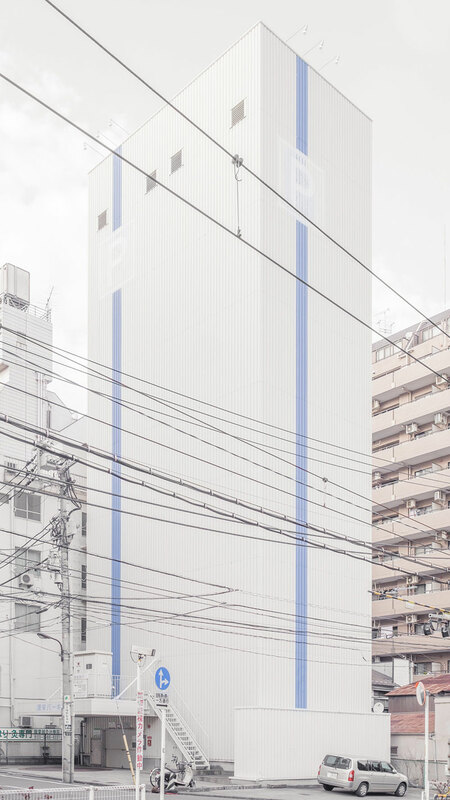 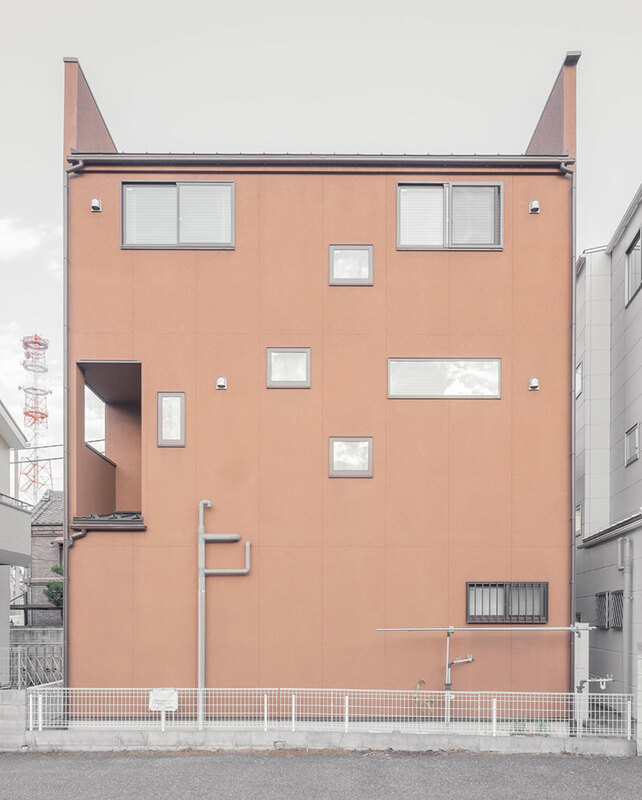 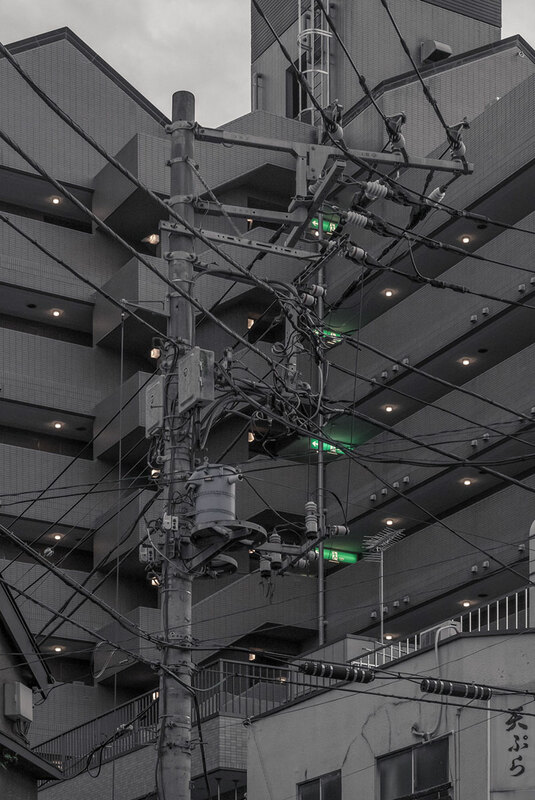 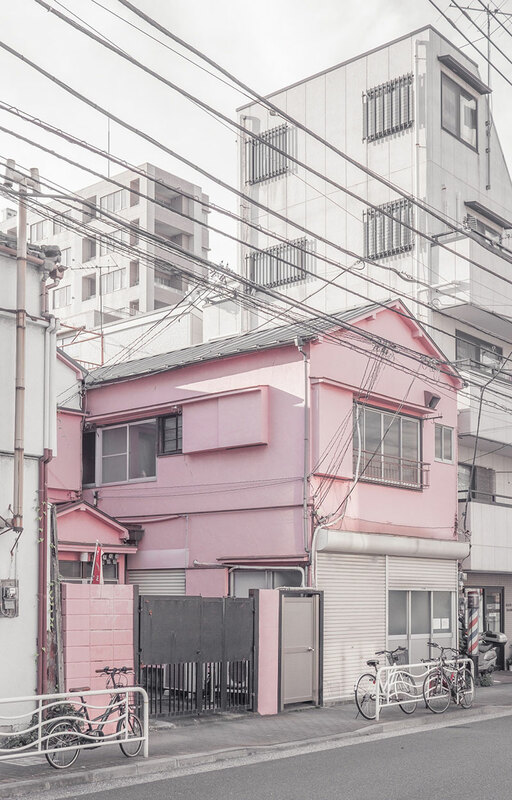 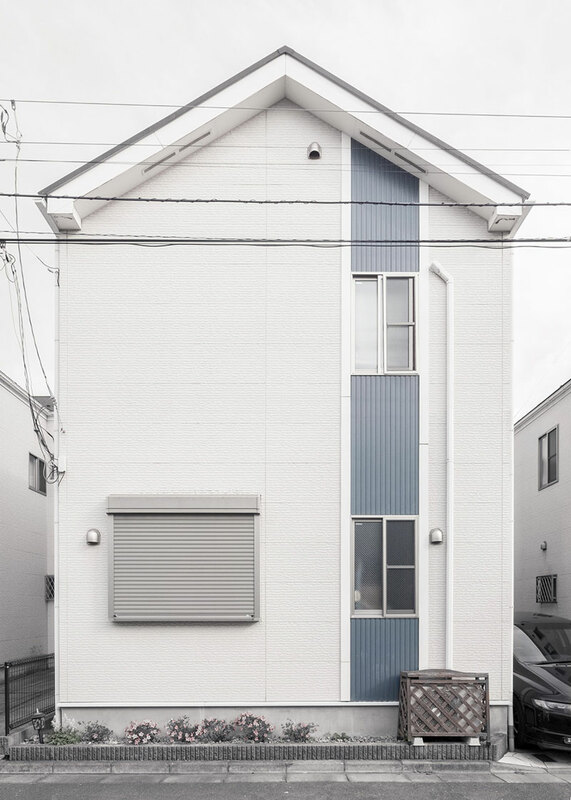 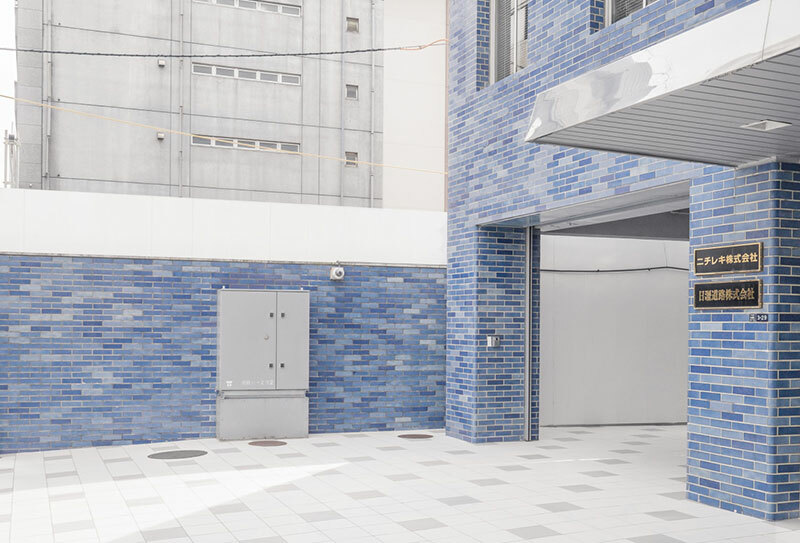 He tries to capture "cultural patterns unwittingly occurring in mundane, often neglected or less known urban areas, no-name, local or vernacular architecture and customs, in search for the 'lowest common denominator' of architectural and behavioral Japanese-ness." 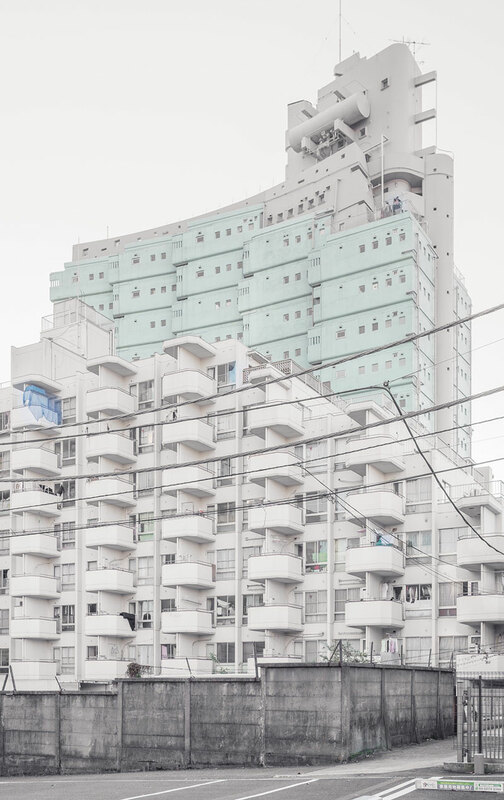 I’m greatly concerned about the role of cultural memory and identity in form-generative and organizational processes in the city. 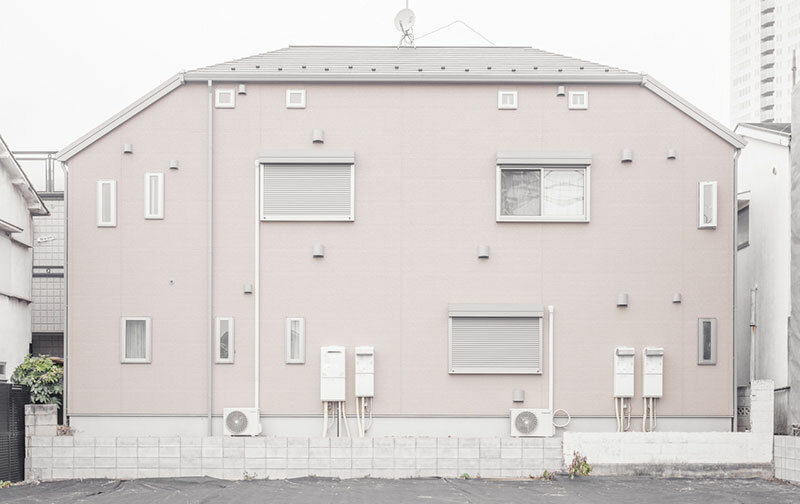 I’m interested in capturing aesthetics that are usual by-products of such processes. 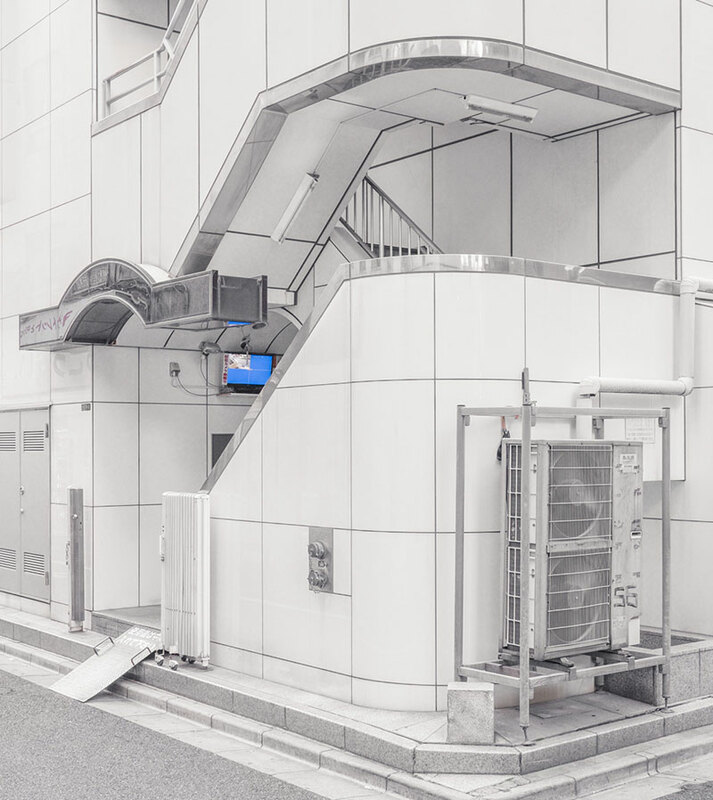 Photos of man-made, synthetic and culturally significant environments heavily focused on architecture and urban areas of Japan and East Asia by architect, designer and photographer Jan Vranovský based in Tokyo.